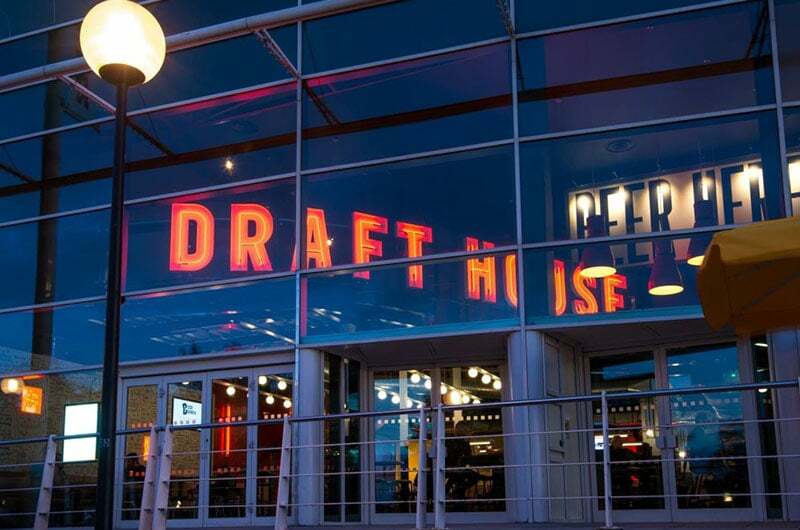 The former JD Wetherspoon at the entrance to the Milton Keynes Hub district is now home to The Draft House's 10th pub and the first outside London. Having opened for trade in October the site is performing well ahead of expectations. Charlie McVeigh (founder) comments "Milton Keynes is home to 500 corporate HQs and the longest shopping centre in the country but lacks a great craft beer pub. We aim to fill that gap with our trademark good food, great beer and real people." MKR who are solely retained by The Draft House negotiated a new sublease on this substantial property. An undisclosed premium was paid.